This week we were joined by work experience student Jessica Yarsley. We asked Jessica to write a blog explaining what it’s like to spend a week with us! Jessica is a pleasure to work with and will be a great asset to any future employer. 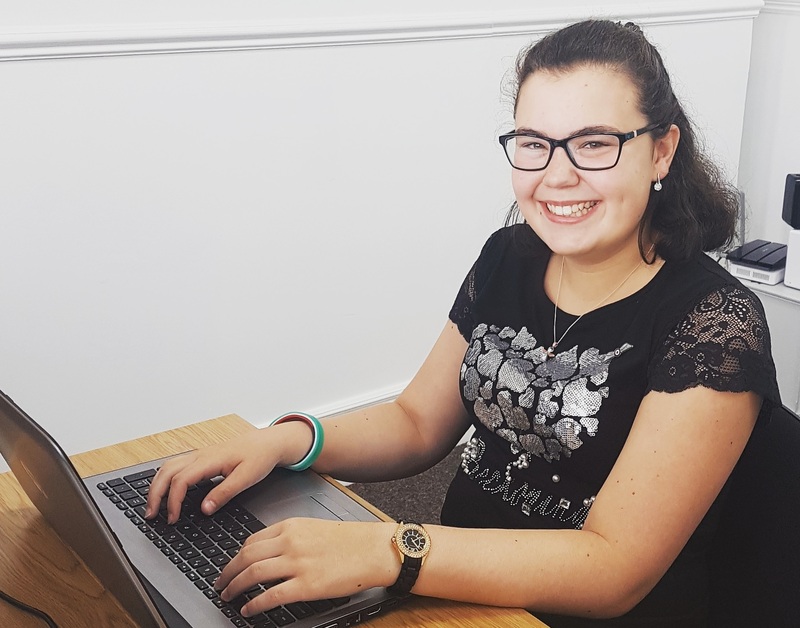 The JS Recruitment team would like to thank Jessica for the valuable contributions she’s made during her short time with us and wish her all the best as she continues her GCSE studies next year. We have used JS Recruitment since January 2016 and have always found both Jilly and Sarah to be very professional and prompt. JS take the time to understand our needs as a company and to ensure that not only do the candidates have the right skills and experience but also fit within the culture of our business. This effort has gone a long way in Finlays recruiting some excellent staff. If you’re looking to expand your team or searching for a change in job or career, JS Recruitment is here to help. We’d love to chat, so please fill in the form below and we’ll be in touch.